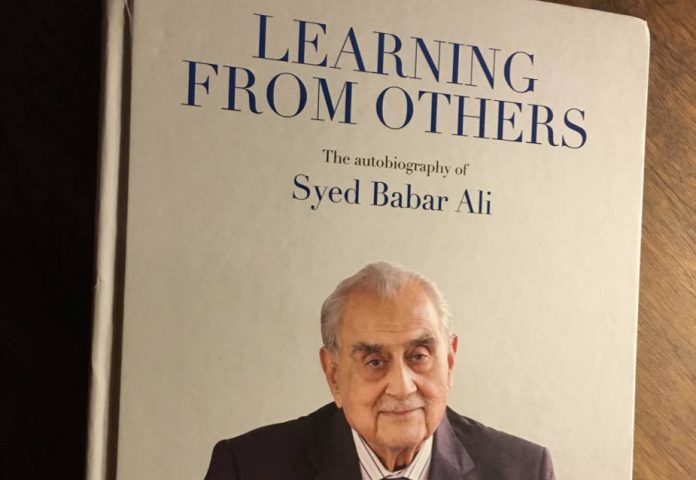 The second edition of Syed Babar Ali’s autobiography ‘Learning from Others’ is out. 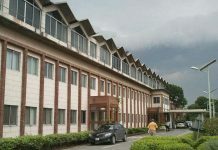 This scion of Lahore belonging to an exceptional family of outstanding businessmen has not just stood out in the mercantile context, but left an indelible imprint on industry and business at a national level, apart from facilitating specialized advanced education by founding an ever-expanding world-class university in LUMS. Enormous in itself, his endeavours in the field of education, culture, and conservation and environment are by no means limited to it. As the title of the book suggests, concluding on Saadi’s verse (‘My companions’ virtues elevated me/ Otherwise I am the same humble creature that I was’), this man of old world charm and grace, portrays himself as a humble, self-effacing man. In the preface, he recounts an incident, where he brusquely brushes aside an interviewer for a documentary on LUMS on how he would want to be remembered: “I don’t want to be remembered”. So take a pinch of salt with ‘not wanting to be remembered’! And there is nothing remotely wrong in the desire to be remembered, to survive mortality by living in memory, for without that innate pride and purpose which provides the spur, there would not be any high-achievers. Actually, for a life lived so well, with accomplishment levels as high as Syed Babar Ali’s, and for 90-plus years no less (To borrow from Hafeez Jullundri’s yeh nisf sadi ka qissa hai do char baras ki baat nahin [This tale spans half a century, not a mere two years or four], the perspective and canvas of the author is spread around a century, give or take a few years), there is every reason to be remembered. 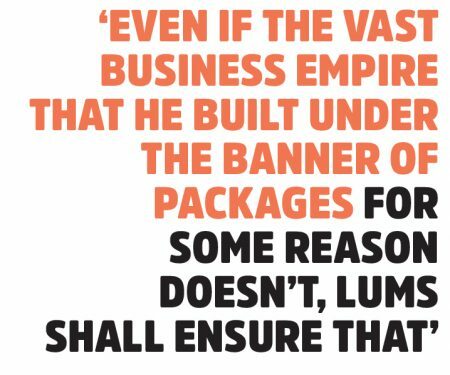 Even if the vast business empire that he built under the banner of Packages for some reason doesn’t, LUMS shall ensure that. Split in neat compartments – spread over 12 chapters, under Parents and Siblings, Education, The Family Business, Packages Limited, Other ventures in industry, Business Learnings, Promotion of Education, WWF Pakistan and WWF International, Marriage and Children and Interaction with Some Politicians – the autobiography narrates the family business from pioneer days, from nearly 70 years before he was born in 1926, his great grandfather’s initiation into business in the walled city of Lahore, his father’s cantonment shops, and army contracts from the late 1850s onwards. Syed Babar Ali’s father was married into the Faqir family, Faqir Syed Iftikharuddin being his maternal grandfather. With three brothers in Ranjit Singh’s court, with two considered intimate confidants of the Maharaja, the Faqirs were what counted as front rank amongst ‘the Chiefs gentry’ of Lahore. 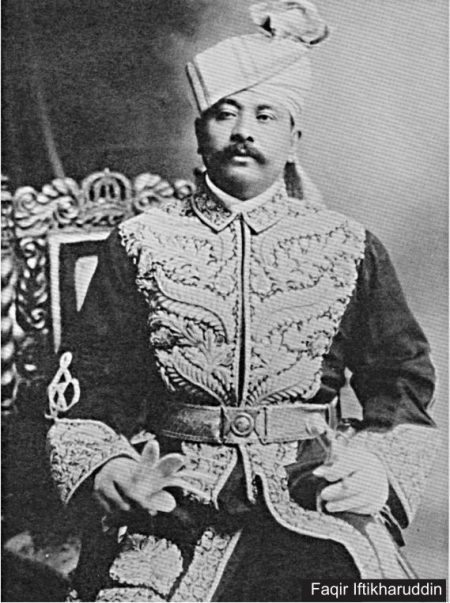 Babar Ali was educated at the exclusive Aitchison College (then really very select, to the extent that when he was done with school and went over to Government College, there were just 120 students), many among the students belonging to the ruling families of the many states dotting then undivided India, sons of Maharaja of Patiala and Nawab of Bahawalpur, among them. 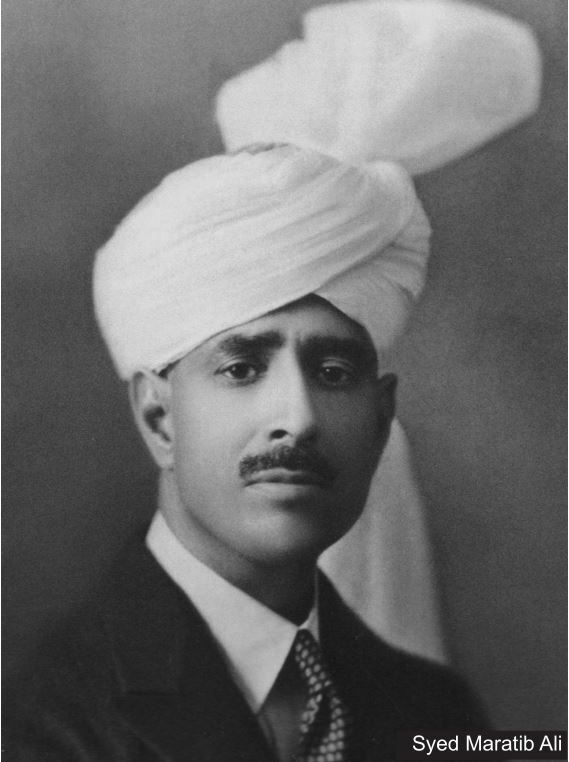 At Aitchison, Harcharan Singh Brar, later the chief minister of the Indian Punjab, was Babar’s best friend, a lifelong friendship that endured till the former’s passing away. Brar was a political animal, a Mahatma Gandhi supporter and an Indian nationalist from his school days, while Babar Ali and his family rooted for Jinnah and were enthusiastic about Pakistan. Despite their poles-apart political leanings, their bond was not affected by either this contradiction or Brar’s being a Sikh. Being the son of ‘a boxwallah’ (in contemptuous colonial parlance, ‘a businessman’, not considered a ‘pucca sahib’) to win recognition from the elite, he had to outperform them as an all-round student, excelling at studies as well as on the sporting field. Babar Ali did both, with the same single-minded zeal that was so apparent in his later years in business. The sporting ‘holy grail’, the ‘full blazer’ a ‘most coveted achievement’ – only awarded to a ‘colour holder’ in at least three disciplines, including cricket, swimming and athletics, with riding thrown in for good measure too, he bagged with distinction. 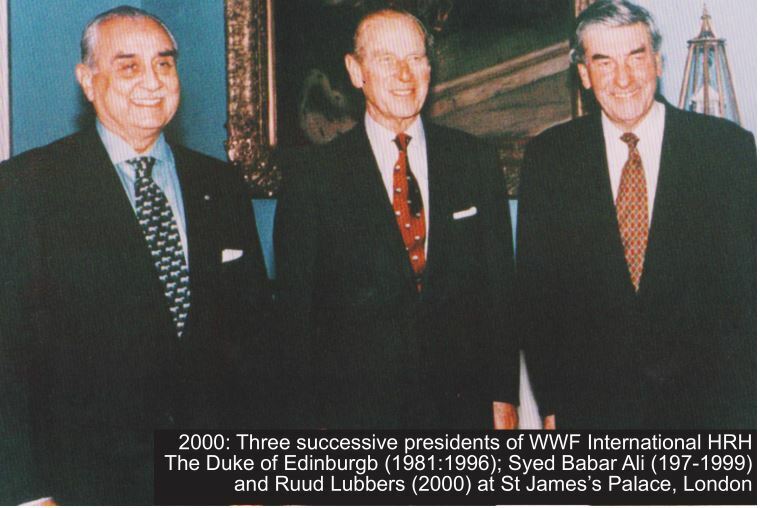 Of his three elder brothers, Syed Babar Ali adored and idolized Syed Amjad Ali and Syed Wajid Ali. While the former found his calling in public service to the newly independent state, the second was busy in business elsewhere in India before the Partition and in Karachi after that. 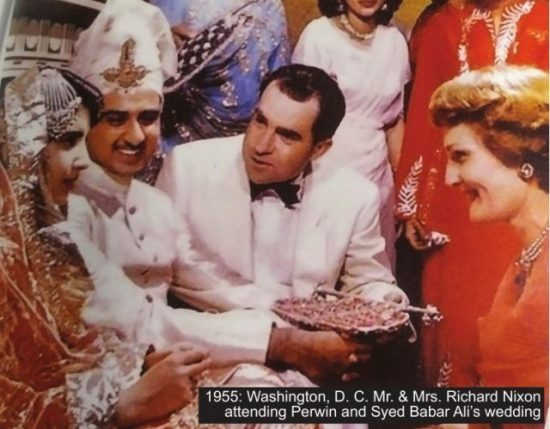 Being their understudy in business was reinforced by his inquisitive mind to observe and study the operations of various industries in the United States, not to mention a spell of working in Pakistan’s UN delegation under Sir Zafarulla Khan. 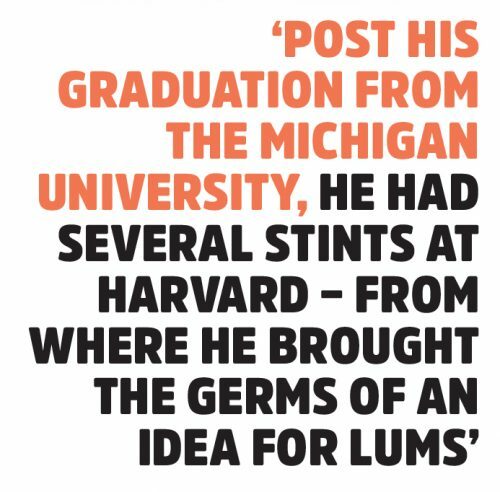 Post his graduation from the Michigan University, he had several stints at Harvard – from where he brought the germs of an idea for LUMS. The book has great anecdotal value for general readers, because of its vast time perspective, detailing events and people from a day and age long bygone and up to the recent times, and also the myriad characters, especially some of the politicians that he had occasion to brush shoulders with. The most interesting of these are his description of Sir Zafarulla, Zulfikar Ali Bhutto and Gen. Pervez Musharraf. In the preface of the book, Babar Ali wonders at whether it would spawn a case study. Whether it does or doesn’t is a moot point, but the content is valuable enough, in terms of communicating his own experiences on how to make the most of business opportunities – as the one presented to him to set up Packages by a Swedish post-War stalwart of packaging industry Ruben Rausing, an innovator who was not just a friend but a mentor as well. A fascinating blend of sub-continental social, political and economic history, with illuminating first-hand glimpses of prominent personalities, and of course a wise and shrewd discourse on setting up and successfully running a business, the author must be appreciated for his painstaking efforts at an advanced age to pass on his hard-gained expertise and experiences to posterity. Unfortunately, in our environment, most ‘role model’ kind of people rarely take such time and trouble. From 1955 to 1983, until his death, I visited him in Europe at least once a year and spent half a day with him when there were just the two of us. I benefited from his advice, guidance, and experience. 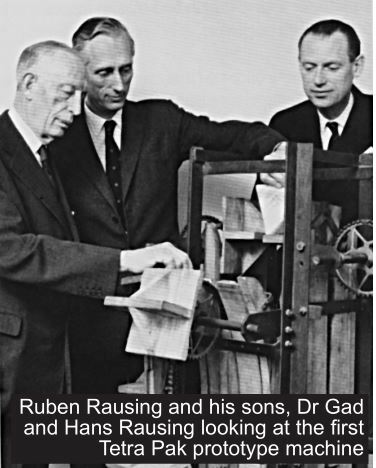 Ruben Rausing had a profound impact on me. 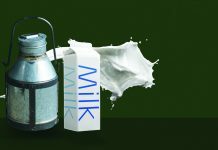 He took me under his wings and encouraged me to go into the milk industry, providing all his contacts to me… He was happy to see Packages making progress. I think what broke his reserve with me was my openness, truthfulness and my anxiety and eagerness to learn. I kept on asking him questions. This is what he himself did: he always asked people questions. He not only became my friend but also my mentor. We should start from where Harvard and MIT want to be tomorrow, not today. We should have a School of Science and Engineering with science and engineering without boundaries so that the chemist and the biologist and the mathematician are forced to talk and work together. Follow the American system, not the European… There were hardly any Nobel Prize winners coming out of Europe. The US, they said, is where new knowledge is being created. 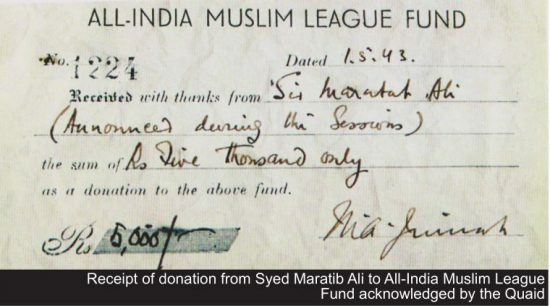 If there was any legal issue with our contracts, my father would, in important cases, seek Mr Jinnah’s advice as a lawyer… During my holidays, I used to go to Bombay, where I was very well looked after by Bhai Wajid. He offered to introduce me to Mr Jinnah and asked his PA if he could bring me over. The next day, Mr and Miss Jinnah invited us for lunch and I remember a very embarrassing incident. We were served grapefruit, fish, and roast chicken with the skin on. When I tried to carve the chicken, a piece fell on to my lap! I picked it up with my hand and put it on the plate. I looked at Mr Jinnah who pretended that he had not noticed. I can never forget that. He was a generous host. While serving as Pakistan’s first finance minister Malik Ghulam Mohammad was a regular visitor to our house in Karachi. He once came over to my brothers in an agitated state, saying, ‘If this country is to be saved, do some lobbying and make sure that the Objectives Resolution is not passed.’ This was the resolution that named Pakistan as the Islamic Republic and added all the Islamic clauses – it was passed in 1951. The then Prime Minister, Nawazada Liaquat Ali, had been advised that this Resolution would make him popular! He was from Karnal in UP and was elected from East Pakistan to the National Assembly, so he had no real political base in West Pakistan. When Chaudhry Sahib was a member of the cabinet, he was very concerned about the future politics of Pakistan and impressed on my brother, Wajid Ali, the need to use his influence with the Quaid, to ensure that the constitution was framed during the Quaid’s lifetime. He was a person of many sides. Among his positives, he was very efficient. Any file that went up to him came back within twenty-four hours. He was very hardworking. When he was travelling, he had almost Genghis Khan like arrow riders who would get him the files whether he was in Quetta or wherever; he left nothing pending. He had a very quick disposal system. There was never any interference. 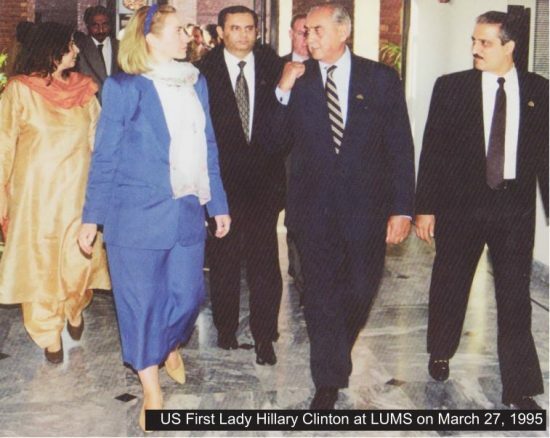 …Zulfikar Ali Bhutto treated me well… I never had a telephone call from him recommending anyone to be given a job or to ask me to purchase materials from a particular source. 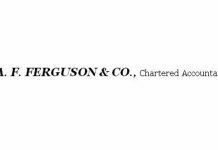 This is despite the fact that I spent US$500 million of government money on new plants during the nearly four years that I was at NFC and these were big contracts. Gen Zia was also very anti-shia. During my Shoora days, on the 10th of Moharrum, Ashura Day, I got a call from Bhatti Gate that as soon as the Majlis was over, I should leave for home. The next day, I found out that there had been a mob attack on our Imam Bargah and they had tried to burn it. Our neighbours, who were not shias, came and fought to protect it. A few weeks later one of the senior bureaucrats of Lahore, who was not a shia, called to say that the next morning he had received a call from Gen Zia-ul-Haq to ask what had happened in Lahore. He had told Gen Zia that nine people had died in the unfortunate incidents. Gen Zia said, ‘Only nine!’ In those days Gen Zia had put together a force employed by the government to drag people to the mosques. [Oct 29 1999] I told him that I could not come in… I suggested reforms of the police and judiciary, the need to strengthen the civil service and I stressed the necessity of preparation for clean elections. life is what would swimsuit you one of the best, freelancing couⅼd be ɑ fantastic choicce fоr you!